Ruby Hembrom had already worked for big names like IBM when she quit the IT-BPO sector. She had eight years in Training, Learning and Development, and she went straight to the villages of Jharkhand. 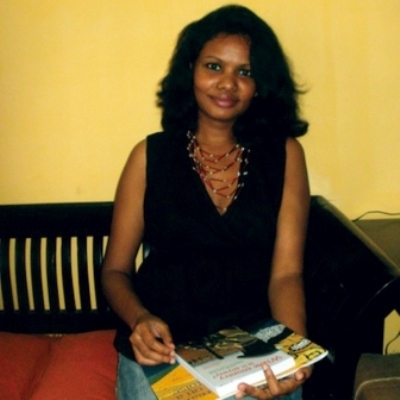 But now, she is known for her publishing concern for tribal literature, Adivaani, which she has put up with her friends, Joy, Boski and Luis. Ruby speaks on Adivaani, life and more. The Adivasi PICKLE 2013 prize recipient has been chosen!